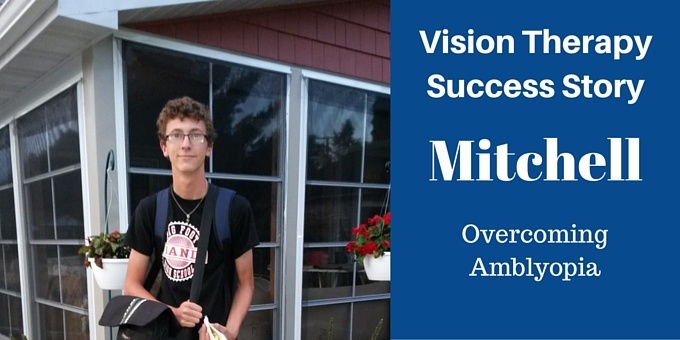 Why is it that so many kids with vision problems don’t get treatment? 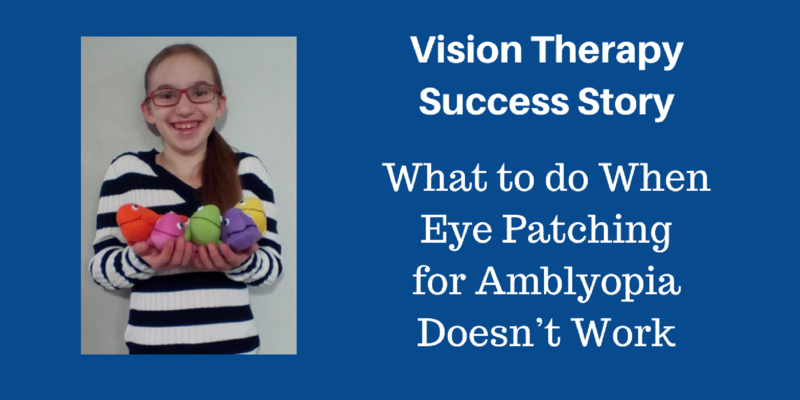 In cases of amblyopia, it’s often because the kids don’t even realize they have a vision problem. 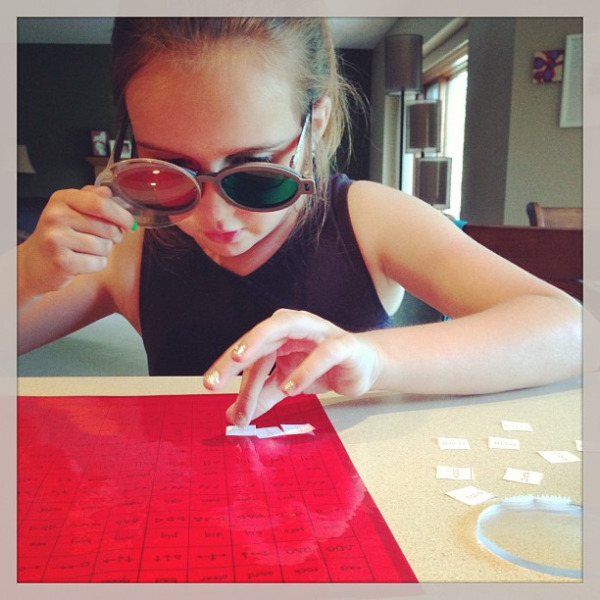 For Maya’s family, the discovery that their daughter had ‘lazy eye’ was a huge surprise.